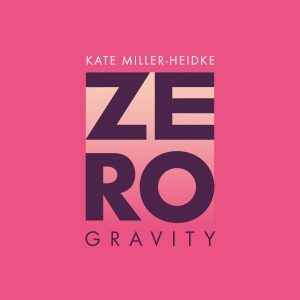 Award-winning singer songwriter Kate Miller-Heidke returns to the spotlight this week with the rousing, uplifting single, ‘Zero Gravity’. 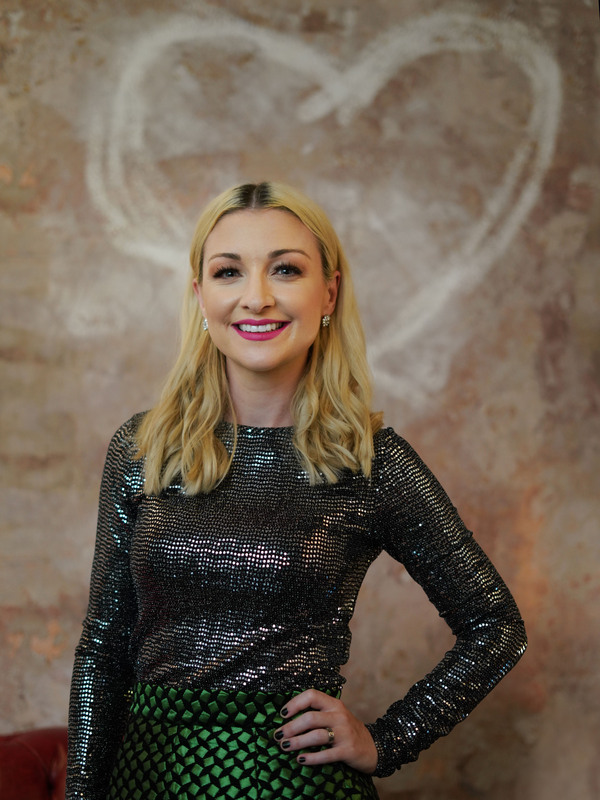 Written by Kate with her collaborator Keir Nuttall as her song submission for SBS ‘Eurovision – Australia Decides 2019’, now as part of the official line-up of 10 competitors striving to represent Australia, she is thrilled to perform it live on the Gold Coast on February 8 and 9. 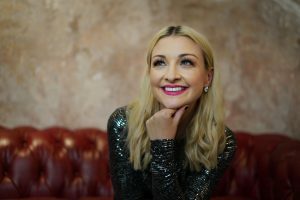 Kate Miller-Heidke is one of Australia’s most celebrated artists, a sublime vocalist who effortlessly traverses the worlds of contemporary pop, folk and opera. She has released four studio albums including O Vertigo! which debuted at number 4 on the ARIA Albums Chart, Nightflight, which reached number 2, and Curiouser, which reached double platinum sales and spawned the multi-platinum hits ‘Last Day On Earth’ and ‘Caught In The Crowd’. Trained as a classical singer at the Queensland Conservatorium, Kate has performed at the Metropolitan Opera in New York and held several roles for the English National Opera. Her debut opera as a composer, The Rabbits won 4 Helpmann Awards including Best Score and Best New Australian Work. 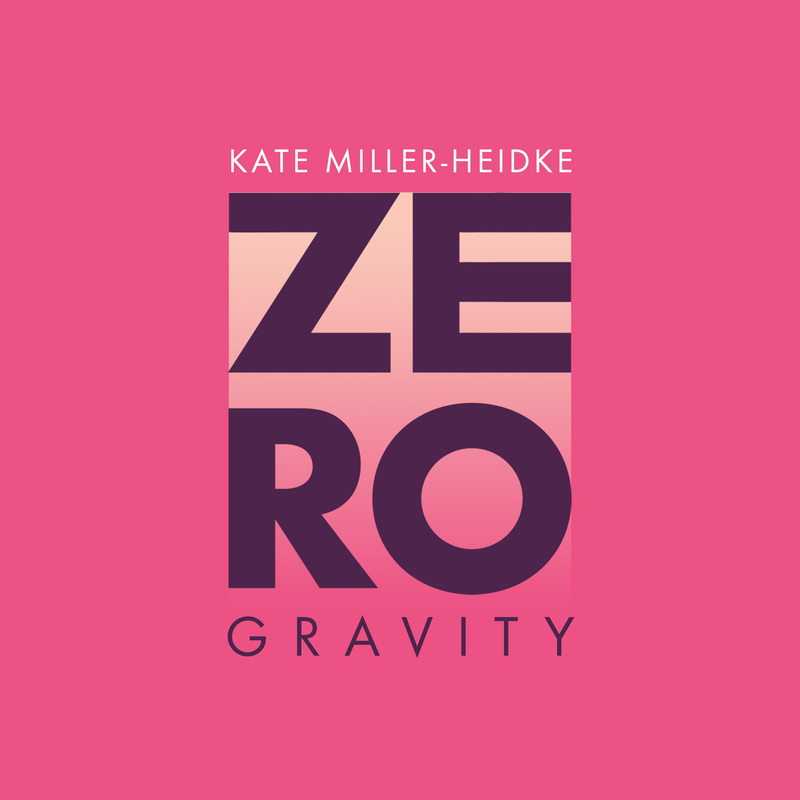 Kate’s concert with the Tasmanian Symphony Orchestra at Mona Foma 2016 in Hobart won the Helpmann Award for Best Australian Contemporary Concert and has since been performed in cities around the country. An album of her concert with the Sydney Symphony Orchestra, Live At The Sydney Opera House, was released in 2017 and nominated for 2 ARIA Awards including Best Classical Album. With her collaborator Keir Nuttall, she has written the music and lyrics to Muriel’s Wedding: The Musical, which premiered at the Sydney Theatre Company and will play a return season in Sydney and Melbourne throughout 2019. It won five Helpmann Awards in 2018, including Best Original Score.